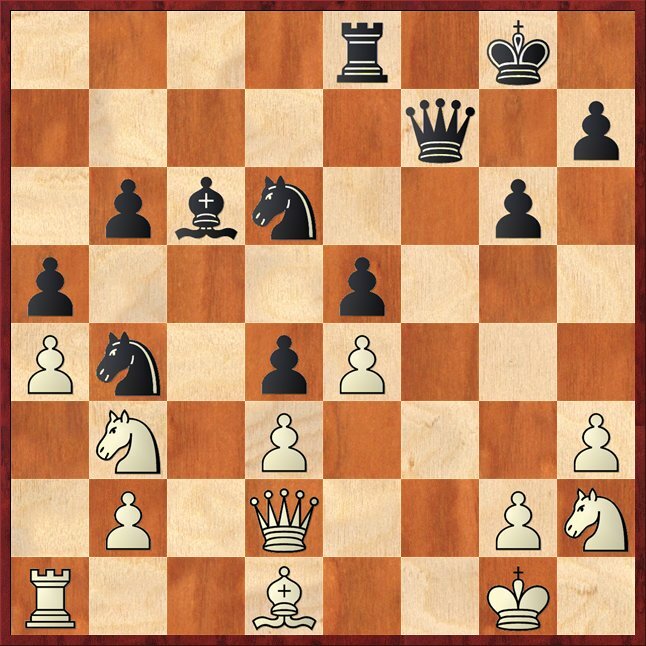 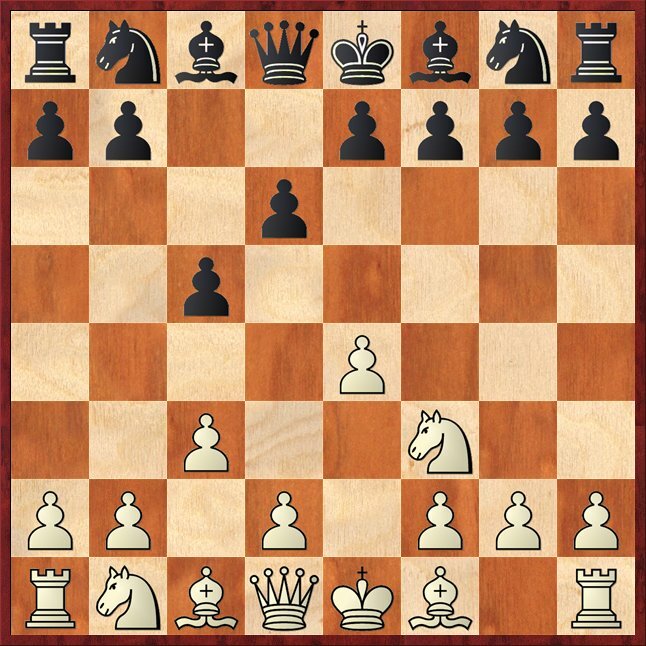 hairulovchessmaniac: Kongsee Uaychai- Lim Zhuo Ren : 0-1 ! 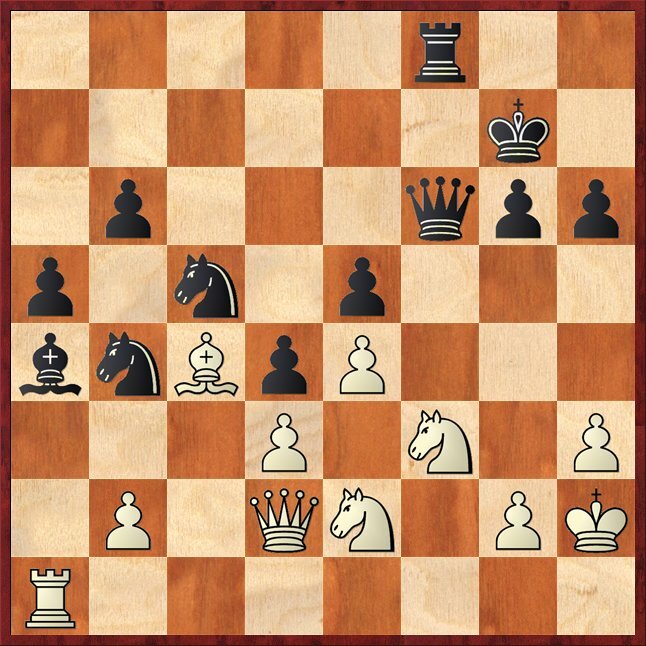 Kongsee Uaychai- Lim Zhuo Ren : 0-1 ! 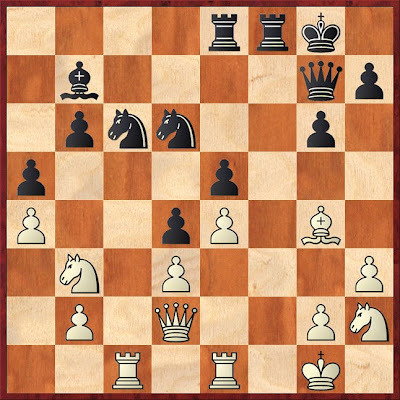 4.Be2 Nc6 of course taking the pawn with 4...Nxe4?? will lead into a booby trap after 5.Qa4+ winning the knight on e4. 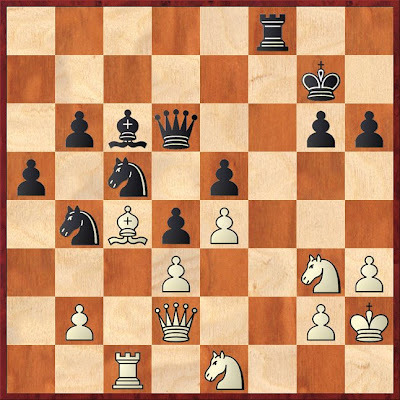 Black does not mind exchanging his dragon bishop because the center is lock so his bishop does not have much prospect. 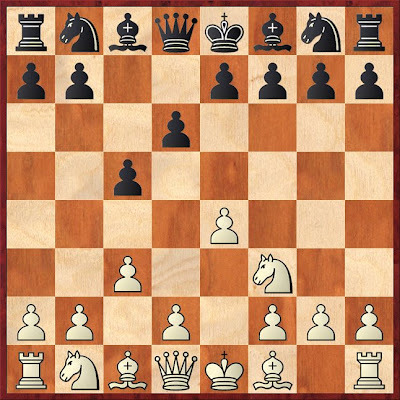 19.Qxh6 Qg7 20.Qd2 Nd6 21.f4 a5 22.fxe5 fxe5 23.Bg4 Rce8 24.a4?! now black have a strong post on b4 for his knight and followed by Ba6 later will put pressure on white's d3 pawn. White have to defend passively. 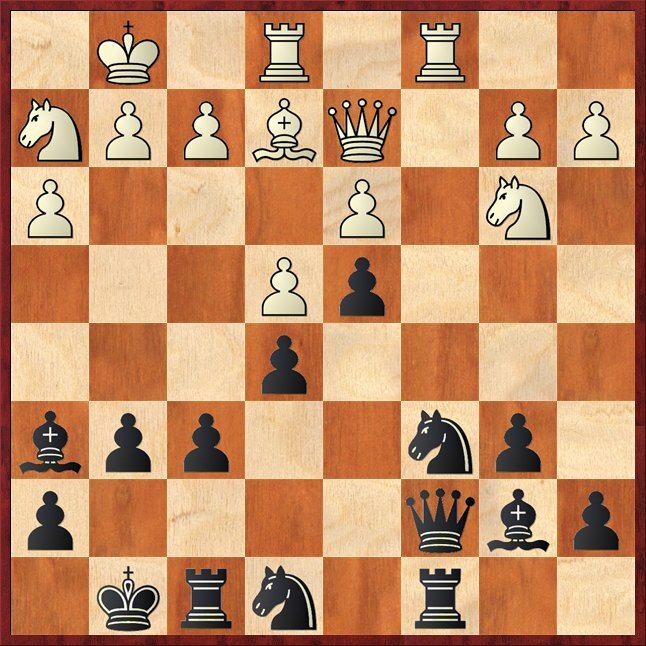 His rook on a1 is passively defending the a pawn. 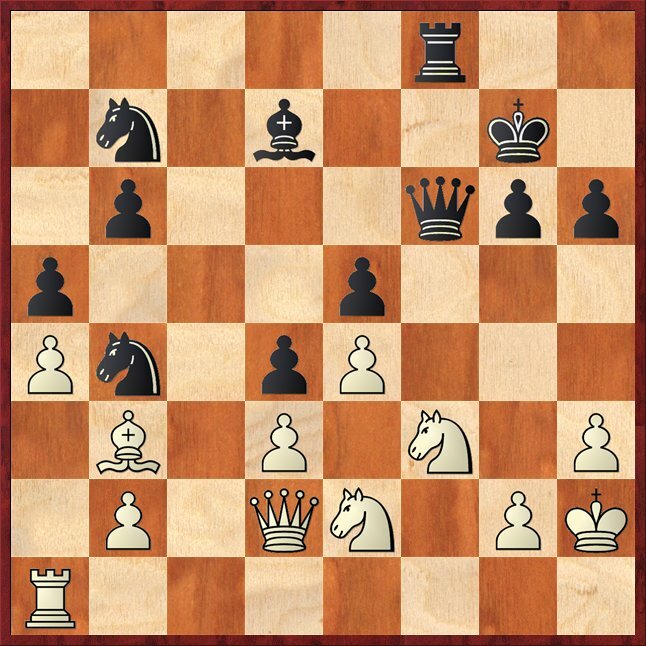 37.Rc1? 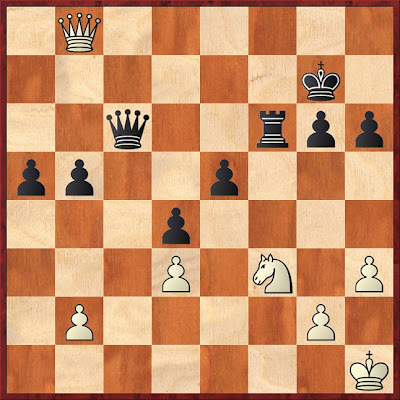 Qd6 threatening 38...b5 next to win the d3 pawn! 38.Ng3 Bc6 38...b5 as i mention is also strong. 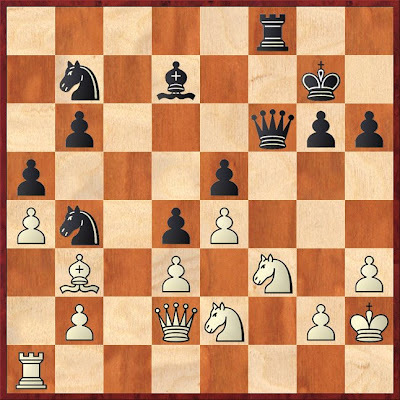 Lim Zhuo Ren won and can some one confirm whether he got his IM norm or not with this victory?